By submitting the forms on this website or any providing any other information on our website, you are agreeing to subscribe to our mailout list and receive emails from us. 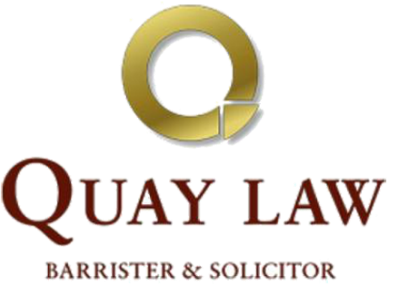 The aim of our newsletter service is to keep our customers and visitors updated our legal news and new service offerings. Should you wish to stop receiving the newsletter and email update from us, you can unsubscribe at any point. The information that we collect will/can be used to contact or identify you. The information submitted on this website will not be disclosed publically or used for any other purpose. We permit links to this website, with the provision that the full HTML page is loaded. All such links must not incorporate our trademarks or service marks, and must not be used to disparage or otherwise detrimentally affect the reputation of our Company. We may update our Terms & Conditions from time to time. Thus, we advise you to review this page periodically for any changes. These changes are effective immediately after they are posted on this page.